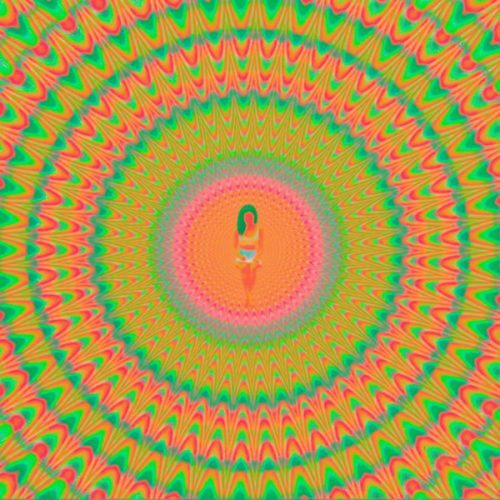 Jhené Aiko suprises her fans today with the release of her new album Trip. The album comes with 22 (!) songs and guest appearances from Big Sean, TWENTY88, Swae Lee, Dr. Chill, Brandy, Kurupt and many more.